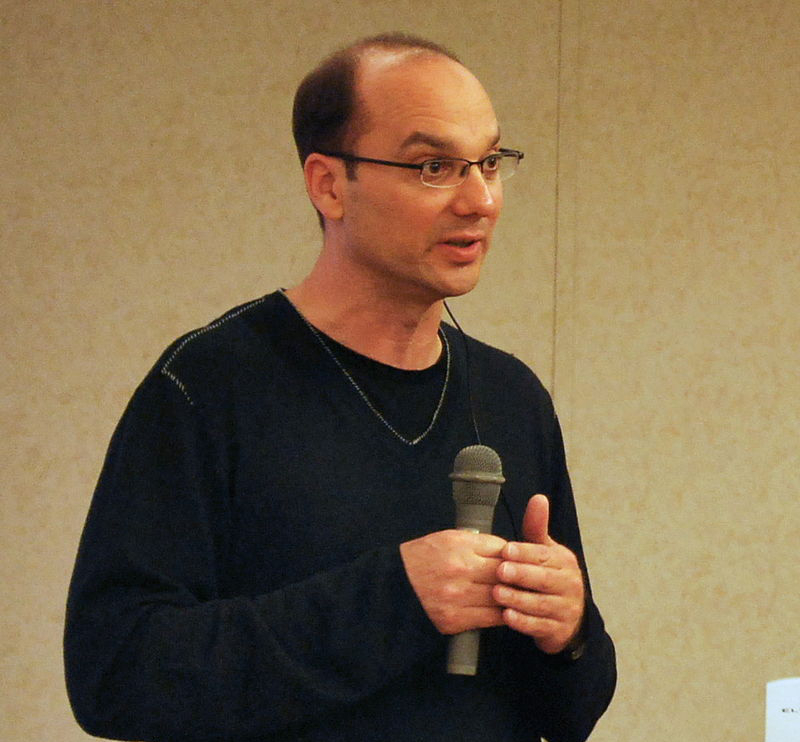 Andy Rubin, who developed the Android operating system at Google then went on to lead Google through multiple acquisitions into robotics, has launched a new consumer products company. Anthony Levandowski, who, after many years with Google and their autonomous driving project, launched Otto which Uber acquired, was sued by Google, and just got fired by Uber. People involved in robotics – from the multi-disciplined scientists turned entrepreneurs to all the specialists and other engineers involved in any aspect of the industry of making things robotic – are a relatively small community. Most people know (or know of) most of the others, and get-togethers like ICRA, the IEEE International Conference on Robotics and Automation, being held this week in Singapore, are an opportunity to meet new up-and-coming talent as they present their papers and product ideas and mingle with older, more established players. Two of those players made headline news this week: Rubin, launching Essential, and Levandowski, getting fired. Rubin came to Google in 2005 when they acquired Android and left in 2014 to found an incubator for hardware startups, Playground Global. While at Google Rubin became an SVP of Mobile and Digital content including the open-source smartphone operating system Android and then started Google’s robotics group through a series of acquisitions. Android can be found in more than 2 billion phones, TVs, cars and watches. Quietly, stealthily, Rubin went about creating “a new kind of company using 21st-century methods to build products for the way people want to live in the 21st century.” That company is Essential and Essential just launched and is taking orders for its new $699 phone and a still-stealthy home assistant to compete with Amazon’s Echo and Google’s Home devices. Wired calls the new Essential Phone “the anti-iPhone.” The first Phones will ship in June. In 2004, Levandowski and a team from UC Berkeley built and entered an autonomous motorcycle into the DARPA Grand Challenge. In 2007 he joined Google to work with Sebastian Thrun on Google Street View. Outside of Google he started a mobile mapping company that experimented with LiDAR technology and another to build a self-driving LiDAR-using a Prius. Google acquired both companies including their IP. In 2016 Levandowski left Google to found Otto, a company making self-driving kits to retrofit semi-trailer trucks. 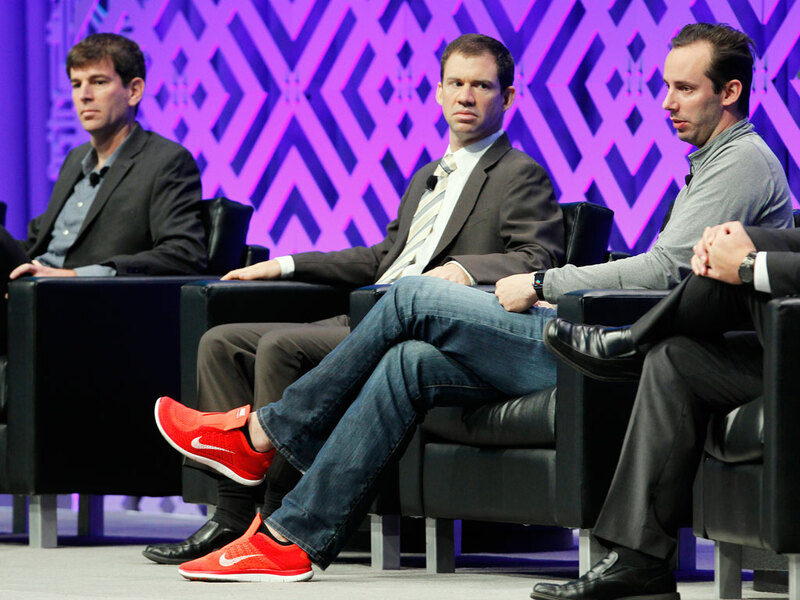 Just as the kit was launched, Uber acquired Otto and Levandowski became the head of Uber’s driverless car operation in addition to continuing his work at Otto. According to a February 2017 lawsuit filed by Waymo, the autonomous vehicle research subsidiary of Alphabet Inc, Levandowski allegedly “downloaded 9.7 GB of Waymo’s highly confidential files and trade secrets, including blueprints, design files and testing documentation” before resigning to found Otto. In March 2017, United States District Judge William Haskell Alsup, referred the case to federal prosecutors after Levandowski exercised his Fifth Amendment right against self-incrimination. In May 2017, Judge Alsup ordered Levandowski to refrain from working on Otto’s LiDAR and required Uber to disclose its discussions on the technology. Levandowski was later fired by Uber for failing to cooperate in an internal investigation.